Moving can be rough. It’s time-consuming, expensive, and hard on your body. Who has time to pack up their lives into flimsy cardboard boxes and drive to a new residence, only to unpack everything and set it up in a different place? The good news is, it doesn’t have to be this hard. Having a moving checklist on hand can keep you organized and reduce your stress levels. We’re here to help! Have an upcoming move? Follow the moving tips below to get started. The benefit of a week-by-week moving checklist lies within not what you need to do (which usually stays generally the same in every move), but when you need to do it. 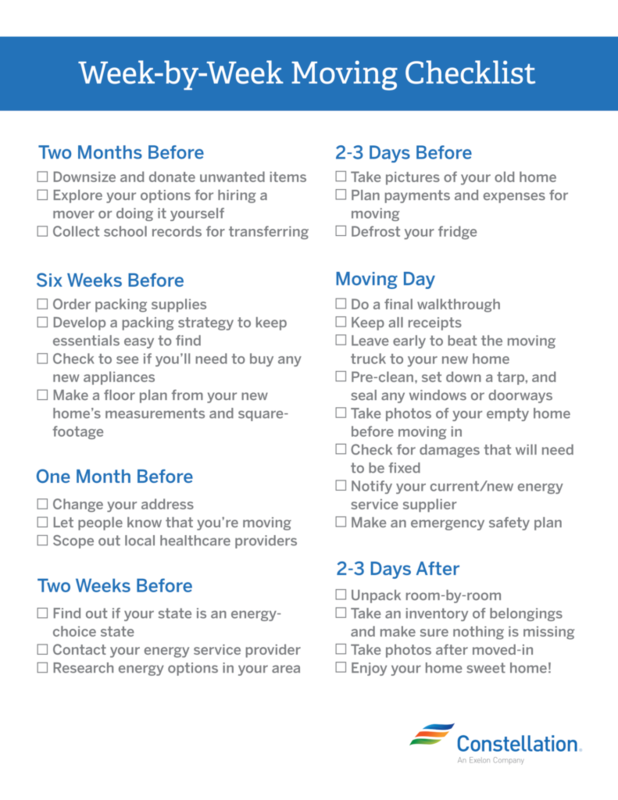 By planning from at least two months out, you can balance preparing your items for the move, what new appliances you’ll need for your new home, protecting your property, and notifying your energy supplier, workplace, and friends of your move. 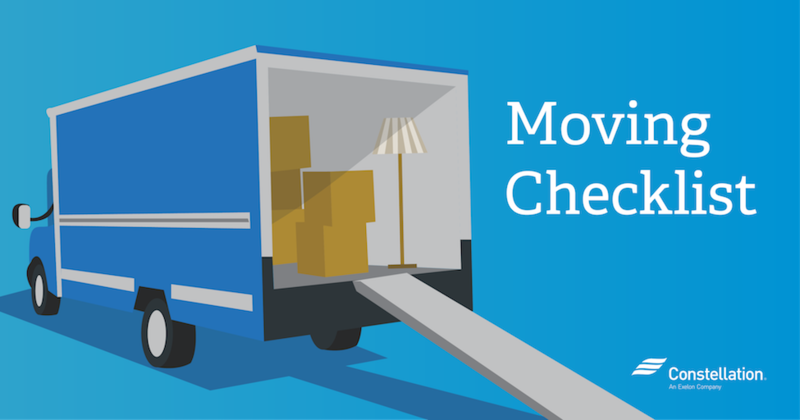 Print out our checklist on how to move, and take on moving day like a pro! Downsize and donate unwanted items. If you have any items that are too big to fit in your new place, donate them to your local thrift store or Habitat for Humanity ReStore location. Explore your mover options. Are you going to hire a mover or do it yourself? If you decide to hire a moving company, be sure to book them 1-2 months ahead of the move to make sure they can fit you into their schedule. Collect school records for transferring districts. If you’re moving to a different school district, be sure to assemble your child’s official school transcripts, which include their standardized tests, report cards, and anything else the office administrator will need to enroll them in their new school. Order packing supplies. Order lots of boxes (or ask local retailers for their unused shipment boxes), tape, and bubble wrap/paper packing for the move. Develop a packing strategy. Pack items used least, first and items needed immediately after the move, last. This will keep the less-important items at the bottom of the boxes, and the most important ones at the top for easy finding. Pro moving tip: Strategically packing for a move can be confusing! Reduce current-packing and future-unpacking stress by labeling boxes room-by-room. Check all appliances. If your new home comes pre-furnished, inspect the appliances: check showerheads, fans, and lighting and look for upgrades. Consider replacing any old appliances with new, energy-efficient appliances. Make a floor plan. Unless you’re moving into a tiny house, you will probably have to furnish a handful of rooms! Bring a tape measure and notepad to measure the entire space, and see what fits and what doesn’t, especially appliances. Change your address. Make a list of all accounts and subscriptions, and make plans to update them. 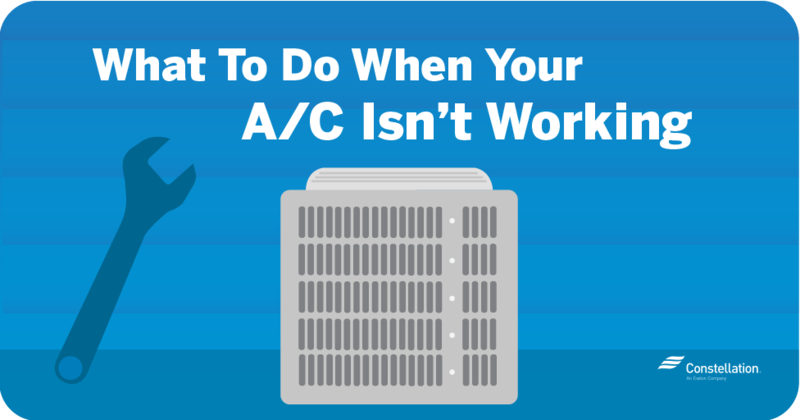 Find out if you can change it online, call, or will need to mail in a statement of changed address. Let people know that you’re moving. Make sure to share your new address and contact information with friends and family. They’ll want to be able to keep in touch! If you’re planning to host a housewarming party, this is the perfect time to tell them to save the date. Organize health records and switch doctors. Scope out your local primary care physicians, dentists, and any other healthcare providers. Make necessary yearly appointments for everyone in the family ahead of time. Find out if your state is an energy choice state. Don’t let the question of energy take a backseat to all the other issues you consider as you transform your house into an abode that’s distinctively yours. If you’re moving in or to an energy-choice state, you have the ability to choose your energy supplier! 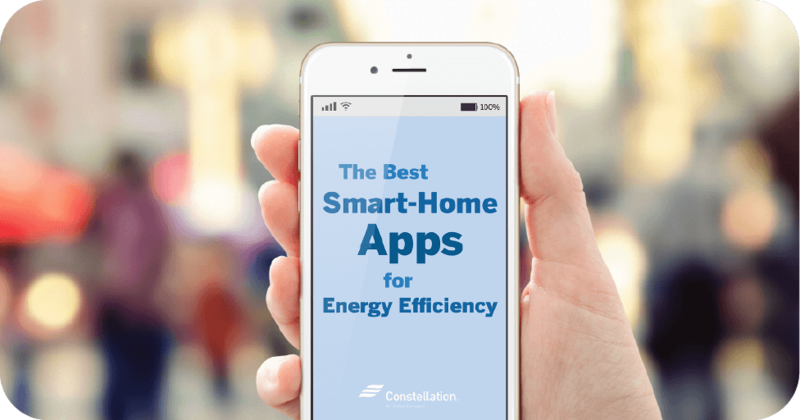 You can find Constellation’s state-by-state energy plans here. Pro moving tip: Confused about how energy utilities and suppliers differ? Check out our blog post on the difference between utilities and energy suppliers. Contact your energy service provider. If you’re keeping your old energy supplier, call them and ask them how to transfer electricity to your new house. If you’re planning to switch energy suppliers, call your current utility to discuss cancellation and reactivation at your new home. Do your research. Wondering what electric company services your new address or how to switch energy suppliers when moving? Explore local service providers for electric, gas, renewable energy, and other utilities to find information on what they offer. Deposits and set-up appointments could be required, so it’s best to prepare for these in advance. Make your last grocery trip. One week before the move, make a light grocery trip, and only get the essentials. Your family will likely go through most of the food during that time period, so you won’t have to move too much perishable food from place-to-place. Take pictures of your old home. This is especially important if you’ve been renting. If any home insurance issue arises, you’ll be prepared with photo evidence. Plan all expenses during the move. Track how you will pay for the movers, trip expenses like gas and food, or your new furniture and appliances. Defrost your fridge. Be sure to defrost your fridge and freezers at least one day before moving. Do a final walkthrough. Review your moving checklist until this point, and make sure you didn’t forget anything (or anyone). Keep all receipts. This will help you keep track of and budget your moving expenses. Beat the movers. If you’re moving to a different city or state, leave early to beat the moving truck. You’ll be able to take a look around your new home without the immediate stress of unpacking! Clean, seal, and cover. Pre-clean bathroom and kitchen if possible, set down a dust tarp, and seal windows and doorways with weatherstripping. Take photos of your empty home. Snap some pictures of the new space before you move in. If the movers end up making damages to your walls or floor, you’ll be able to show photos of the space before the move. Check for damages. See what needs to be fixed, whether pre-existing or from the move. If you’re renting, let the landlord know of any problems. Call your energy supplier and let them know you’re now a resident. 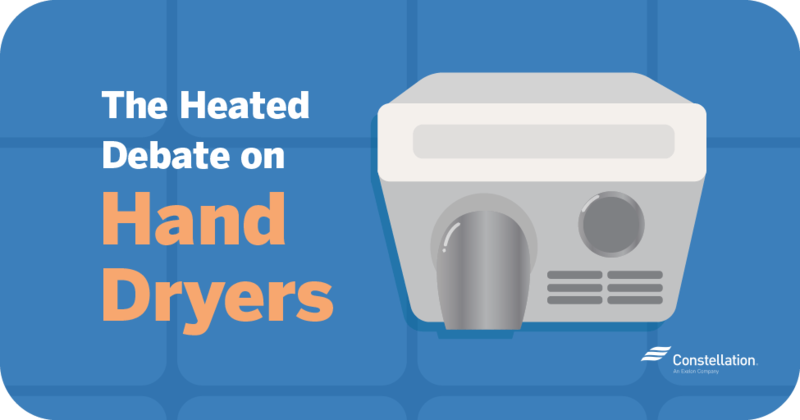 If you’re switching energy suppliers, settle your final bill with your old provider. Make an emergency plan. Safety is important in your new home! Make an emergency plan in case of natural disasters like winter storms or hurricanes. Pro moving tip: Most natural disasters bring power outages along with them. Find out how to report a power outage in your area! Unpack by room. Go room to room and begin unpacking your boxes. Start with the big stuff first, and slowly find places for your small items. Try to recycle your boxes once finished with them. Take an inventory. Make sure nothing is missing or lost in the move. Take photos of your finished home. After you’re finally moved in, take some photos of your space. This will also help you check for missing items. Celebrate the completion of your moving checklist. Befriend new neighbors, get involved with the local community, and enjoy your new home sweet home! This moving checklist can help turn an otherwise stressful experience into a more exciting time. With a new move comes new experiences, opportunities, and memories! Applying these tips for moving and preparing in advance will ensure that you have a move that’s as stress-free as possible. Stay safe, and have a happy moving day!